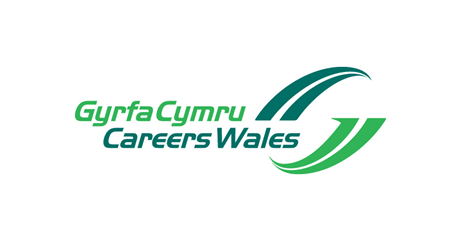 The Duke of Edinburgh (DofE) Awards will be taking place on Monday 14th November in The Princess Royal Theatre in Port Talbot. 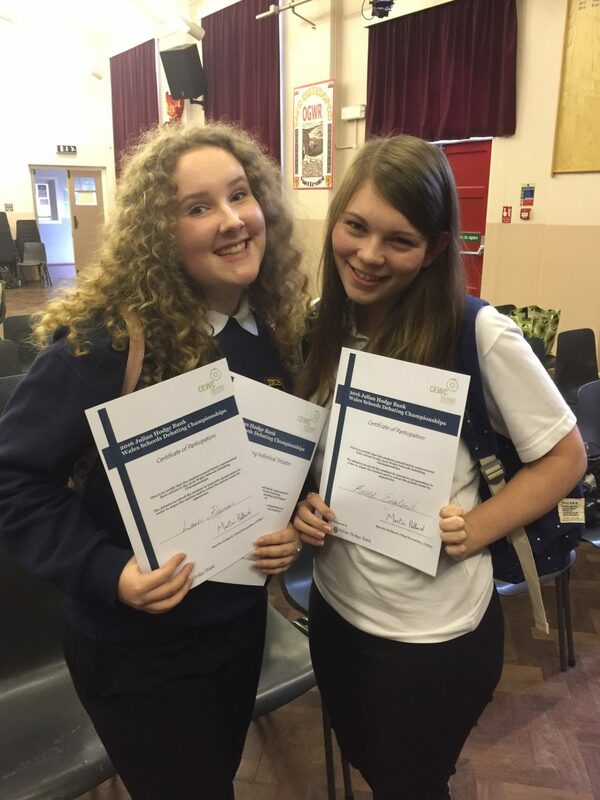 Pupils will be receiving their official Bronze and Silver DofE certificate. Be there for 6.30. 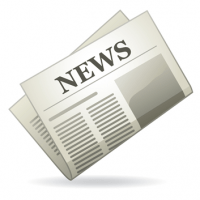 Each pupil can bring 2 guests. It’s non-uniform and the dress code is casual/smart. Any problems please see Mr Gravelle. 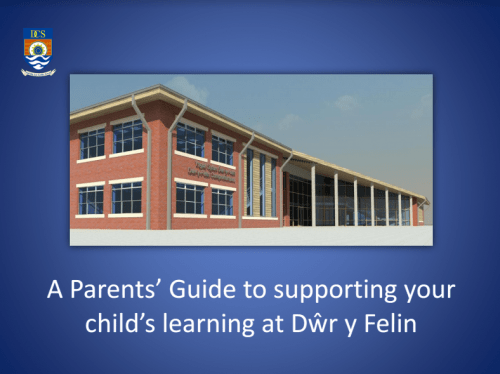 A parents’ guide to supporting your child’s learning at Dwr-y-Felin. 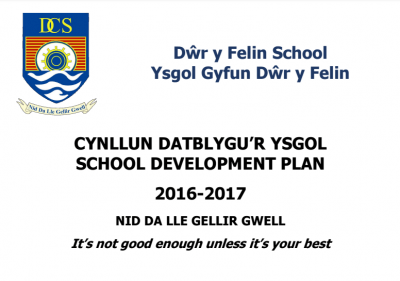 The updated school development plan for 2016-2017 can be read by clicking on this link. 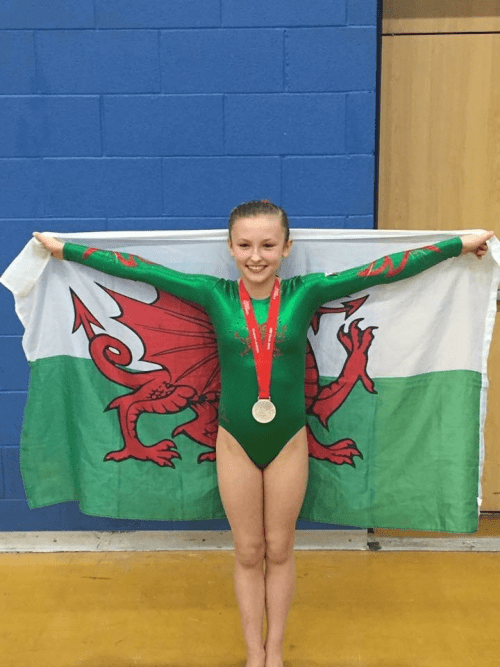 Congratulations to Year 9 pupils, Ella Jenkins and Charlotte Evans, who have won the Welsh Regional Irish Dancing Competition and will now represent the region in competitions held in Ireland.